We have decided to start this new program which is a model call except it is for everyday people! 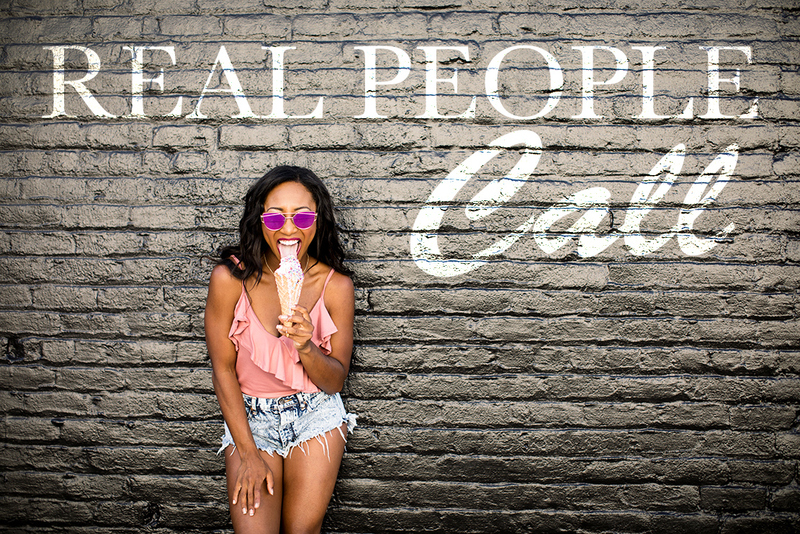 We are looking for real people, just like yourself, to help us with a few fun shoots! As a thank you for being our beautiful "models" we will share the photos with you! As much as we would love to photograph everyone, we can only do one of each of these shoots. Once you submit your photo, we will email you if you are chosen! We will be offering more of these opportunities throughout the year as new ideas come to us, so if you do not get chosen this time, there's always next time! Description: We are in search of a super cute couple to model for us during a DUO photographer training session. The shoot with take about 1 hr. The couple must be patient as we will be teaching one of our DUO photographers how to pose and find the most flattering angles. We will be photographing some as well and you will receive the pictures we shoot as a thank you so being our fabulous models! What you get: You get edited high-res images. Please email us your picture and why you want this photo shoot. Description: We are looking for a confident woman to help us with a moody bath bomb photoshoot. We envision an all black tub filled with black water. Here is a link to a previous bath bomb shoot.